Legion members care deeply about supporting the men and women who serve this country and want to make a difference in the lives of Veterans, contribute to our communities, and Remember those who made the ultimate sacrifice for our Country. 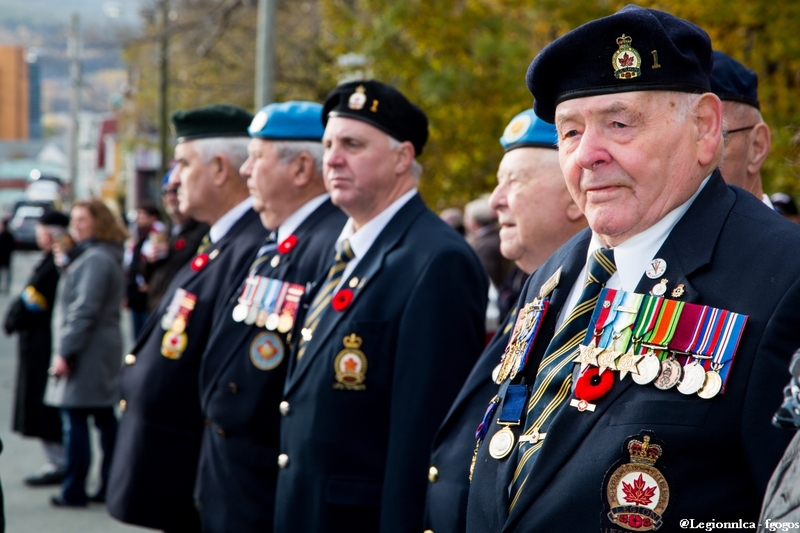 When you join the Legion, you support the many services we offer to Veterans, serving military, RCMP, and their families. There are four types of membership… Ordinary, Associate, Affiliate Voting, and Affiliate Non-voting. The information you provide at registration will determine your eligibility.